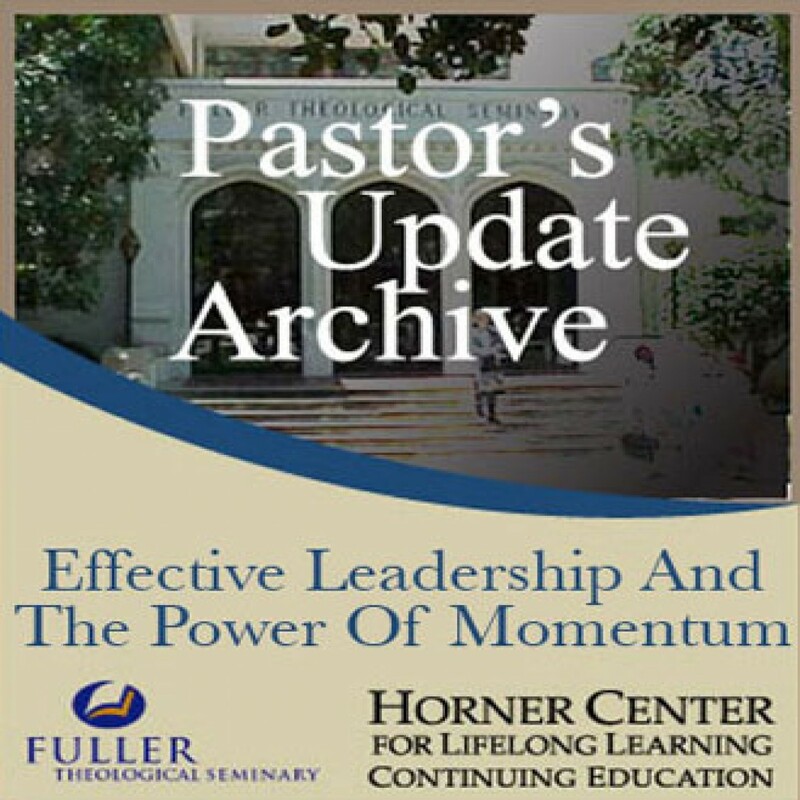 Pastor's Update: 7007 - Effective Leadership and the Power of Momentum by Fuller Theological Seminary Audiobook Download - Christian audiobooks. Try us free. Frank Damazio likens the force of momentum to a swelling, cresting wave. But often, instead of riding the authentic wave that comes from the Holy Spirit, leaders settle for hype and programs. This update will enable you to build a structure that can sustain the kind of spiritual momentum that God desires to bring to your church.